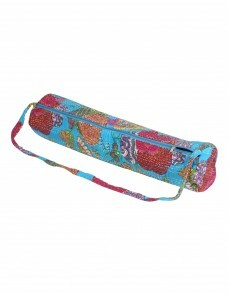 Enhance the experience of yoga with this full length zipper Yoga mat bag. 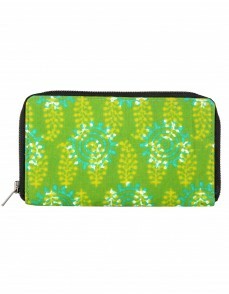 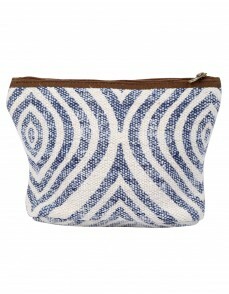 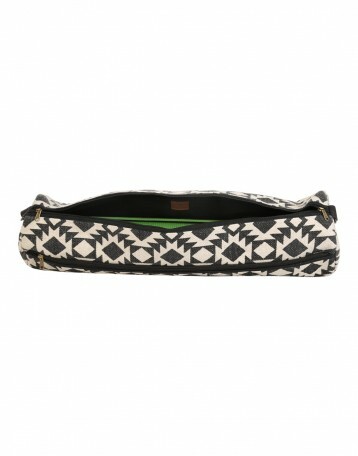 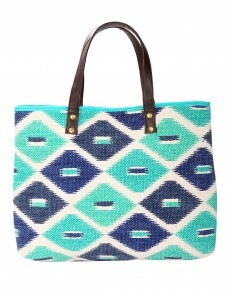 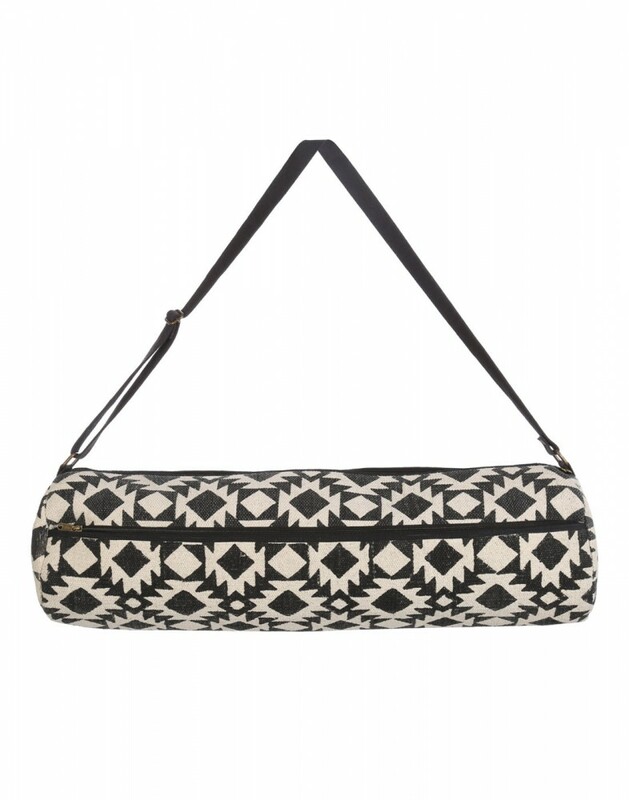 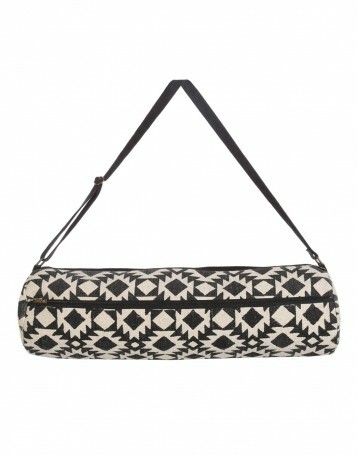 Beautiful geometric pattern printed best yoga mat bag that has ample storage option. 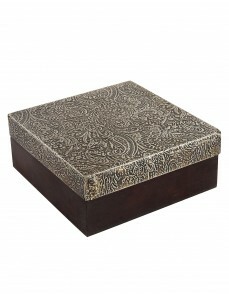 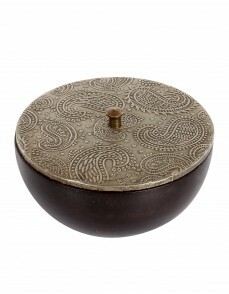 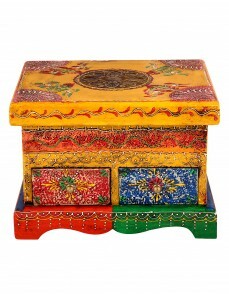 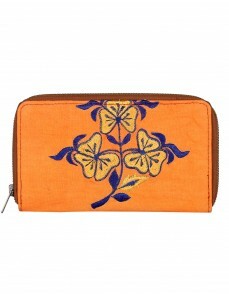 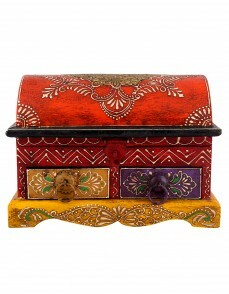 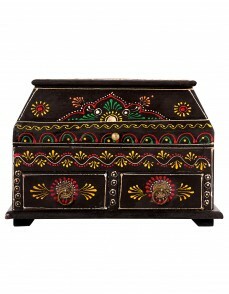 Both the exteriors and the interiors of the bag are made of cotton durrie fabric with the rubber sheet fill in between. 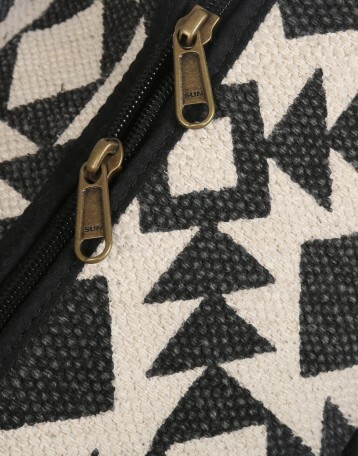 Hold your key components and essentials in this tantalizing printed bag. This gym bag with yoga mat holder can store your towels, yoga straps, keys, extra yoga clothing, wallet, membership cards, headphones, water bottles etc.